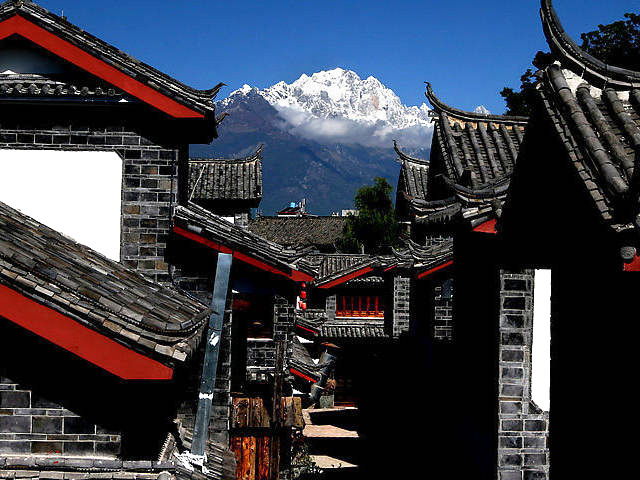 With the recently emerging tourist industry in Lijiang, many new bars and cafes have sprung up amidst a rich cultural atmosphere. Most of them are located in the Old Town and are frequented by foreign visitors. A number of the hangouts are multi-functional, serving food and drinks, but also offering travel information and story swapping. The bars are generally located along the Yuquan River that winds its way through the Old Town. The Sakura Cafe, Well Bistro, Sun Room Cafe are all popular venues. 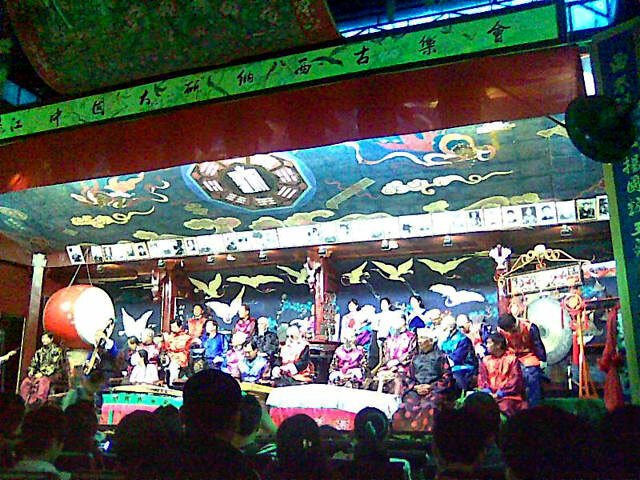 While the bars and cafes are good fun, any visit to Lijiang should include a Naxi Ancient Music Concert. The Naxi Ancient Music Institute is the best place to visit, although the Dongba Palace opposite the Institute also hosts numerous cultural activities and musical performances. Long-time inhabitants of Lijiang, the Naxi people have created a unique and splendid culture, while also absorbing select bits and pieces of other culture groups. The Dongba culture is primarily based on the local religion, which touches every aspect of daily life. Music and dance are also two treasured cornerstones of the mysterious Dongba culture. 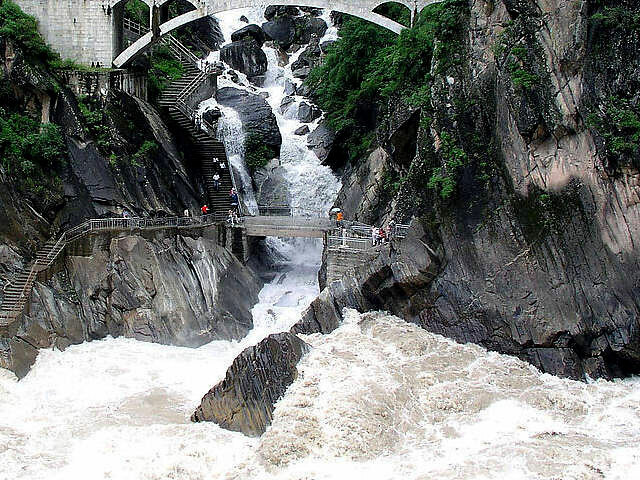 Most visitors opt for a tour itinerary by which they can take in the scenic spots by day and the Naxi ancient music and dance shows by night. 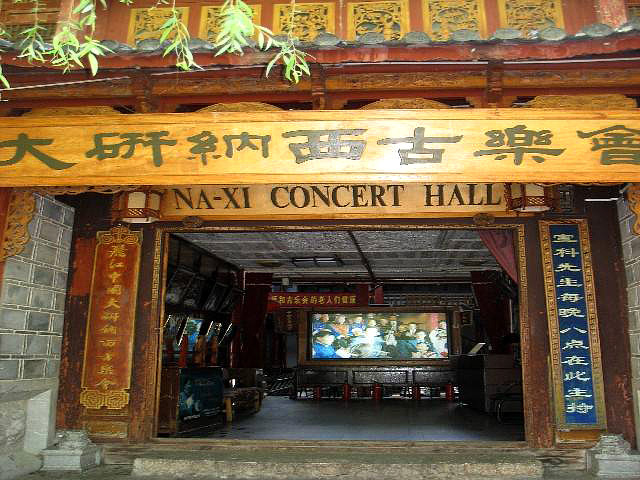 Every night from 20:00 to 21:30 there is a wonderful concert of melodious Naxi music, performed by a group of local senior musicians whose average age is 60 years. Because each year one or two of these great musicians passes away, it is reported that this rare art form is in danger of fading from memory and being lost forever. The newly rebuilt Dongba Palace is decorated with typical Naxi religious symbols and ornaments, which add much color to the othwerise solemn atmosphere. 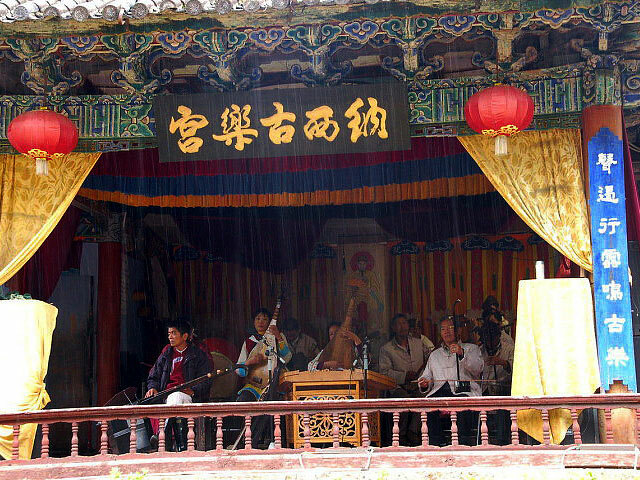 The palace is located just opposite of the Naxi Ancient Music Institute and holds a music and dancing show daily. In addition, Dongba Palace hosts various other cultural activities including some religious rites.